Mercedes-Benz GLE Coupe Review 2019 | What Car? There was a time when it seemed impossible that SUVs would become a best-selling class, let alone that there would be coupé-like versions of these jacked-up vehicles. But BMW proved everybody wrong with its X6 back in 2008, and this Mercedes GLE Coupé is proof that there’s enough interest to warrant Germany’s other premium manufacturer wanting in too. 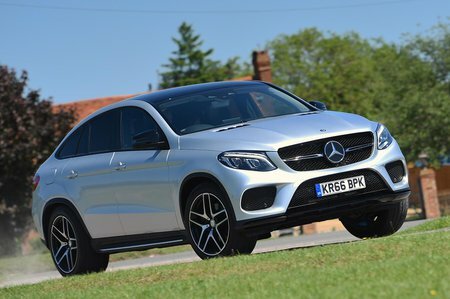 It’s based on the more traditionally shaped large SUV, the GLE, but comes with only six-cylinder engines (one diesel, two petrol) and two trim levels: AMG Line and Designo Line. At the top of the range sit two AMG models, the V6 AMG 43 and V8 AMG 63. The GLE Coupé and BMW X6 are similarly sized, similarly priced and both look to combine sleek styling with agile handling and a luxurious interior. 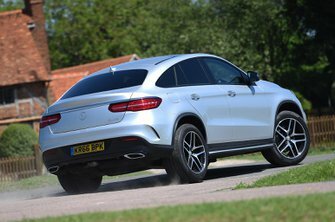 Read on to find out whether the GLE Coupé does a better job of it.